AUTOMAKERS are constantly exploring new and innovative technologies to improve their business. 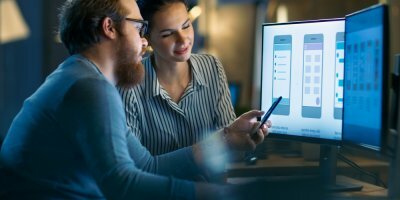 They have the resources to invest in bleeding-edge solutions, but have to carefully differentiate between tools that staff and workers will find easy to use and those that they’ll shy away from using. One such technology that has been slowly gaining traction in various markets in the automotive sector is virtual reality (VR). Over the past few months, the biggest and brightest automakers such as Volkswagen, and BMW, among others, have started using the technology to improve their business. Most recently, Ford has announced that its engineers are exploring how VR can help make designing cars more efficient. According to Engadget, five of Ford’s design studios have enlisted dozens of designers, who are now testing the tool for workflow feasibility as well for its potential to allow real-time collaboration. Preliminary results suggest that VR can shave hundreds of hours from the process, making models ready to push into the next stage in just a day instead of a few weeks. Volkswagen, on the other hand, has already made significant progress with VR. 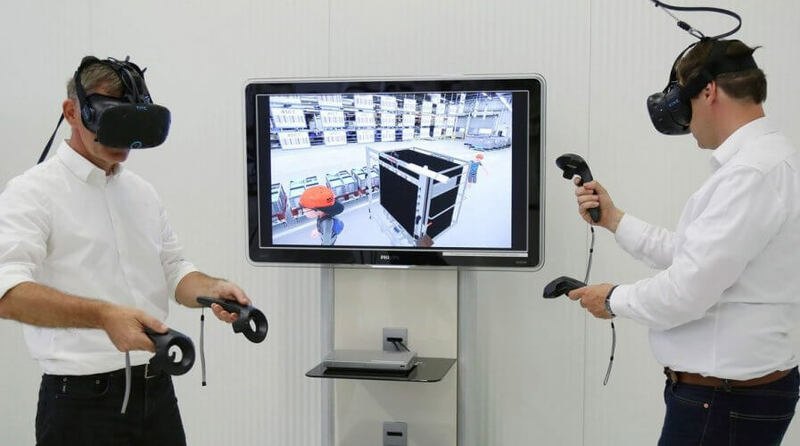 The company recently announced that it will be using the technology to train 10,000 employees in production and logistics using more than 30 VR simulations. Further, the company became the first to launch the Volkswagen Digital Reality Hub last year, a depot of digital/virtual training and collaboration that enables employees to share knowledge and learn from one another. “Going forward, we can be virtual participants in workshops taking place at other sites or we can access virtual support from experts at another brand if we are working on an optimization. That will make our daily teamwork much easier and save a great deal of time,” said one executive involved with the project at Volkswagen. BMW, although has made an effort with VR, is still thinking of the technology in a creative way. The company has built an “experience” for potential customers of its X2 vehicle — which has been quite a hit so far. In the coming months, more and more automakers are expected to jump onto the VR bandwagon and do more with the technology.